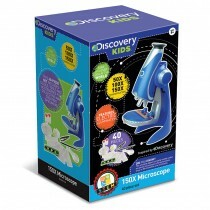 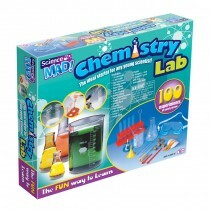 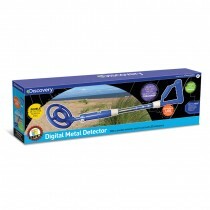 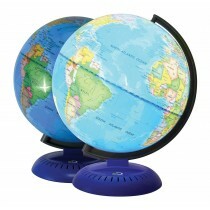 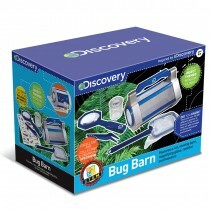 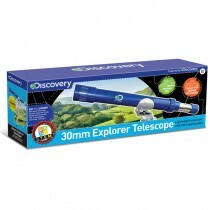 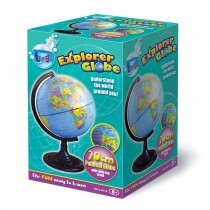 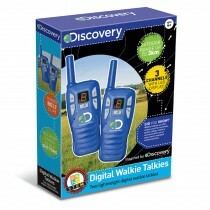 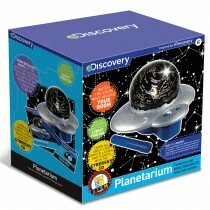 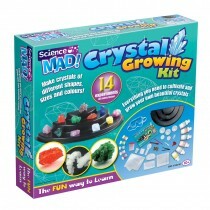 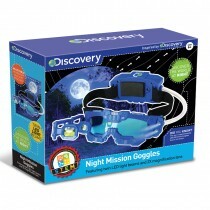 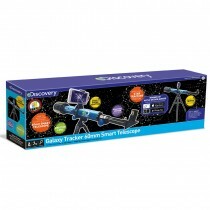 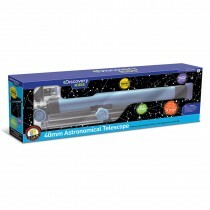 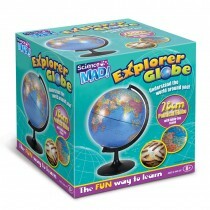 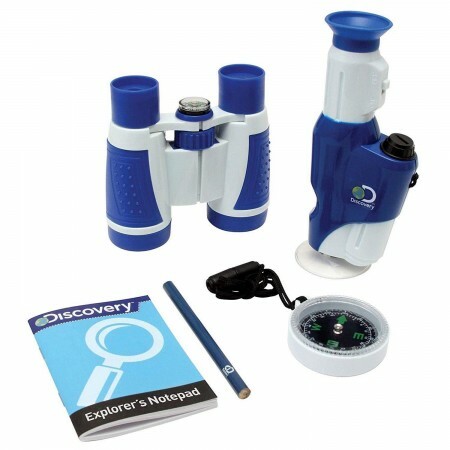 Explore the great outdoors with this fun young Explorer kit. 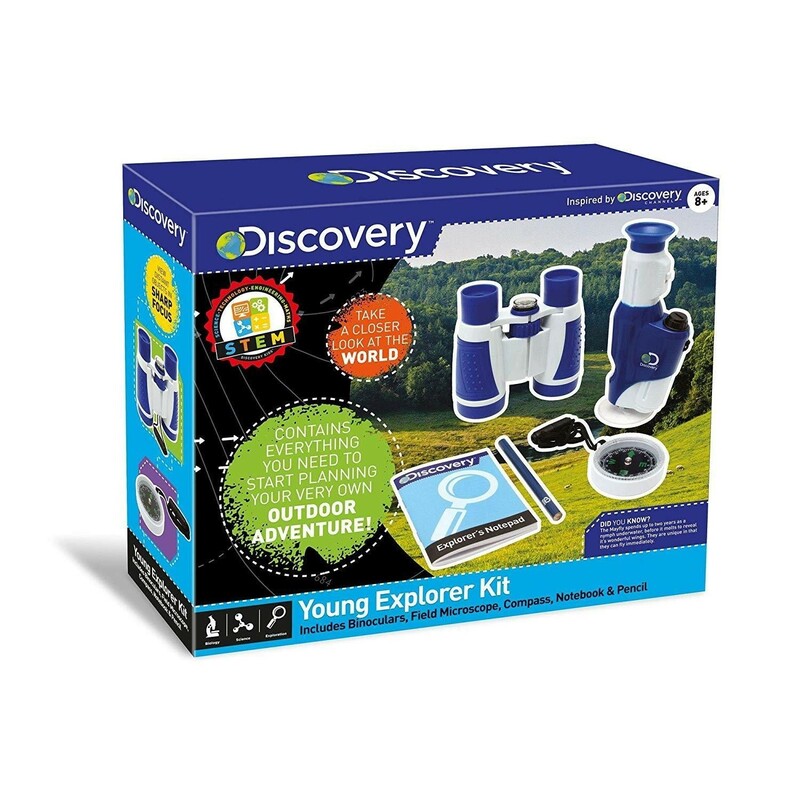 Explore the great outdoors with this fun young Explorer kit. 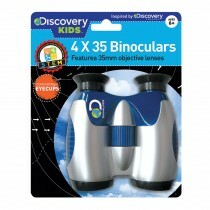 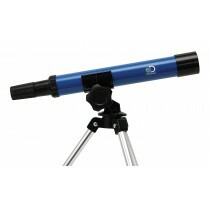 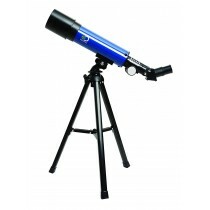 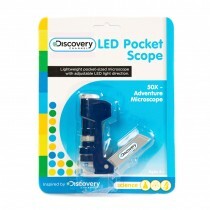 Includes: binoculars with 4 x eyepiece and 30mm objective plus built-in compass, larger separate compass with carry strap, a compact field trip microscope with integrated light and carry strap as well as a notepad and pencil to jot down your discoveries.